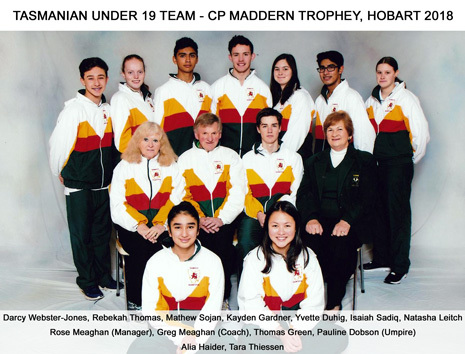 The Southern Tasmanian Badminton Association is proud to host the 2018 Australian Under 19 Championships & CP Maddern Team Event. The Under 19 National carnival is one of the oldest national events on the Badminton Australian national calendar of events. Established in the 1960’s the competition provides valuable national tournament experience for Australia’s top under 19 badminton players. 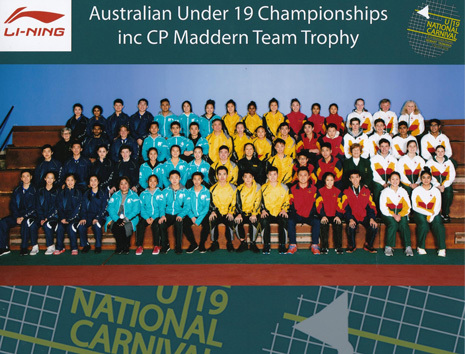 STBA Members and public are invited to attend the events and enjoy the skills of Australia's best young badminton players. Please note that these dates and times may vary during the Carnival.